Sharing design inspiration with D², the D³ style (formerly known as ‘Linear’) is a contemporary take on traditionally crafted kitchen furniture where simplicity combines with luxury. 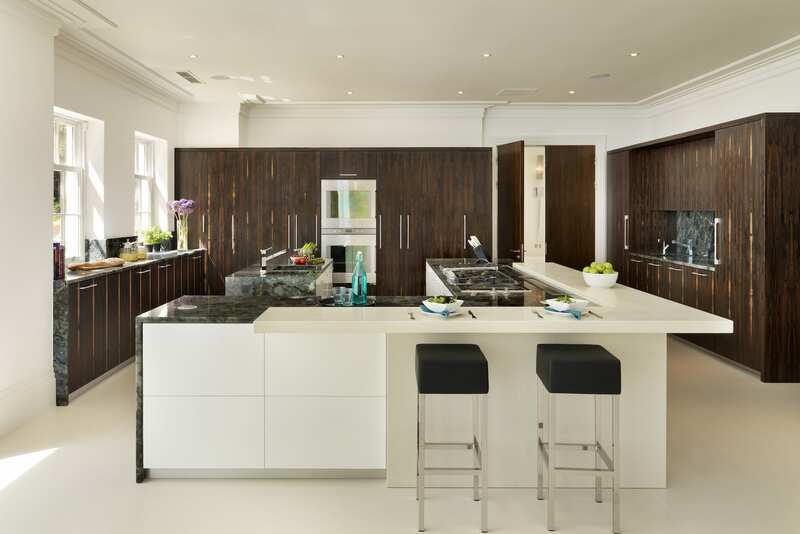 As expected from bespoke, handmade furniture, design options are limitless enabling you to create a sleek, luxurious kitchen of the highest calibre. With optional handle-less cabinetry and curved aspects, the D³ kitchen was curated with ergonomics and enjoyment of space at the core of its design. To fully enhance your kitchen, the D³ is entirely bespoke, available in an infinite range of materials and finishes, with signature Davonport pieces such as hand carved cutlery inserts, dovetail wooden drawers and colour matched internals available throughout. 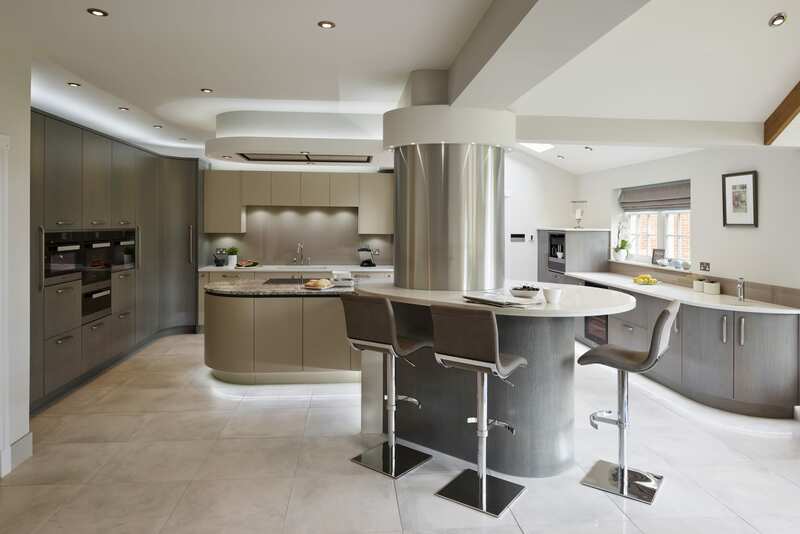 The archetype of luxury bespoke kitchen design; D³ is a streamlined, modern kitchen style for the most discerning tastes and exacting standards. Combining expert craftsmanship, boundless design and minimalist styling, D³ goes beyond the boundaries of modern kitchen design.